11 Reasons to Fall in Love With Switzerland and 2 Reasons Why not to! 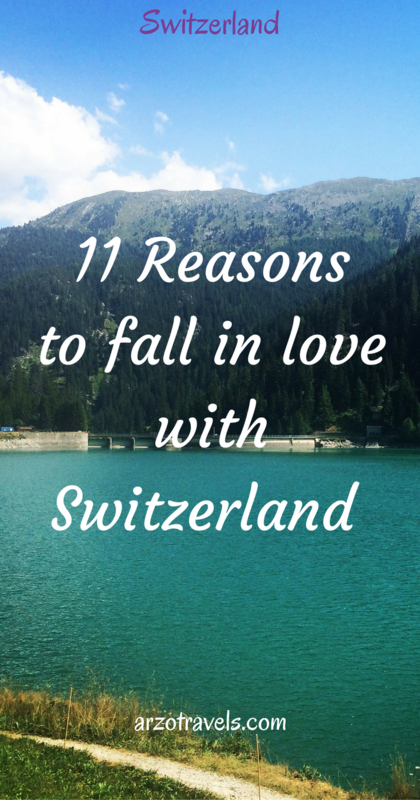 1 11 Reasons to Fall in Love With Switzerland and 2 Reasons Why not to! I love Switzerland. Wondering what there is to like about Switzerland? Well, there are thousands of reasons but I stick to 11 arguments that make Switzerland just amazing. Read about my 11 reasons to fall in love with Switzerland and 2 reasons why not to! As you probably know, my blog is full of Switzerland posts, so for more posts click here. Where is Switzerland? Switzerland is in Europe and borders Germany, Austria, France, Italy and Liechtenstein. What languages do people in Switzerland speak: German, Italian, French, and Romansh. Most people speak German. What is the capital of Switzerland? Zurich? No, it is actually Bern, which is also in the German-speaking part of Switzerland. 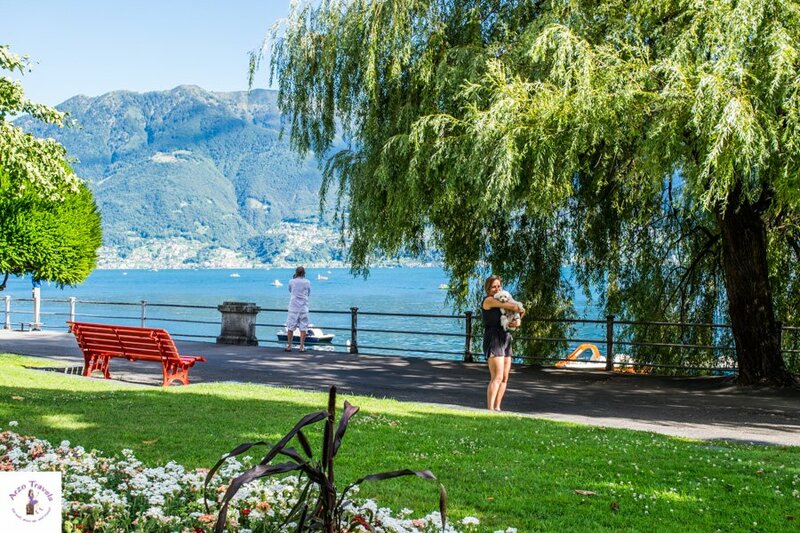 Click here to find out about the best areas to stay in Switzerland. Beautiful lakes: What is Switzerland known for? Among others the gorgeous lakes: Lakes wherever you look at. (Geneva Lake, Lake Zurich, Vierwaldstaettersee. 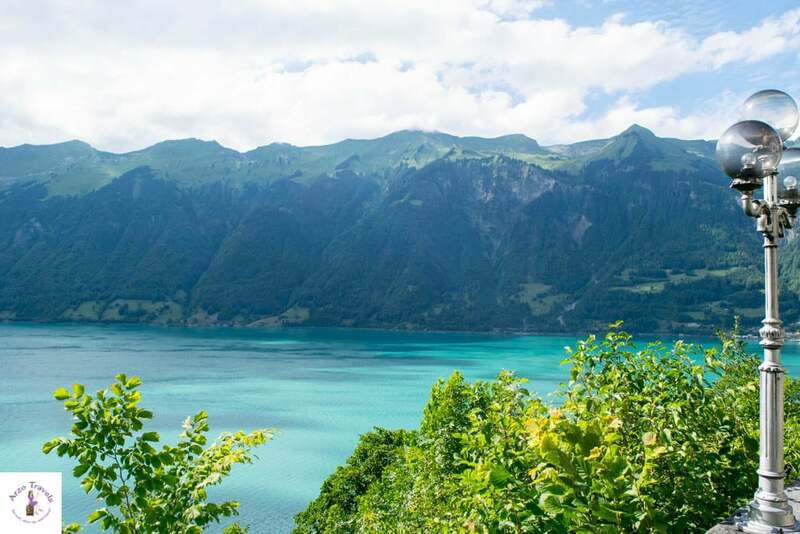 my favorite Lake Brienz , but also Lake Thun, Blausee, Lago Maggiore and Oeschinger Lake are many more beyond beautiful. Click on the links to read and see more of the places. Mountains: Probably one of the most beautiful in Europe (The Alps, Matterhorn, Jungfraujoch with the highest trains station in Europe, or the Swiss Skyline with the three mountains Eiger, Mönch and Jungfrau, and many more). If these beautiful Switzerland pictures do not inspire you to visit Switzerland I am not sure what will. Swiss know how to take it easy: Swiss and the Swiss system are pretty accurate, but still easy-going and very relaxed. Switzerland has good and high-quality food: I have the feeling that the food is of much better quality than in Germany and that quality has the highest priority. However, it is not the healthiest food as it includes a lot of meat and cheese. Vegan and vegetarian-friendly restaurants: At least Zurich has awesome vegan and vegetarian restaurants with great food which actually a lot of omnivores as well (though the normal diary of a Swiss is not very vegetarian or vegan-friendly). But apart from those cities, it is a bit tough for vegetarians. What is the best time to visit Switzerland? Switzerland is ideal for all seasons: Decide whether you want to enjoy the summer and take a swim in one of the lakes or if you prefer skiing in winter. Influence of several countries: At least German, French, Italian influences are very present and which makes Switzerland not only one country but actually it feels like visiting several countries at once. Where is Switzerland located? It is ideally located for a quick getaway to other countries and borders Germany, Italy, France, Austria and Liechtenstein. Does Switzerland have nice cities? Yes, it does have charming and romantic cities and towns: Zurich, Geneva, Lucerne, Lugano, are just some of them. Is Switzerland safe? Does it have a high crime rate? Is Switzerland clean? Switzerland is one of the cleanest and probably safest states I have been to, the crime rate is, compared to Germany, not high and I felt safe all the time. 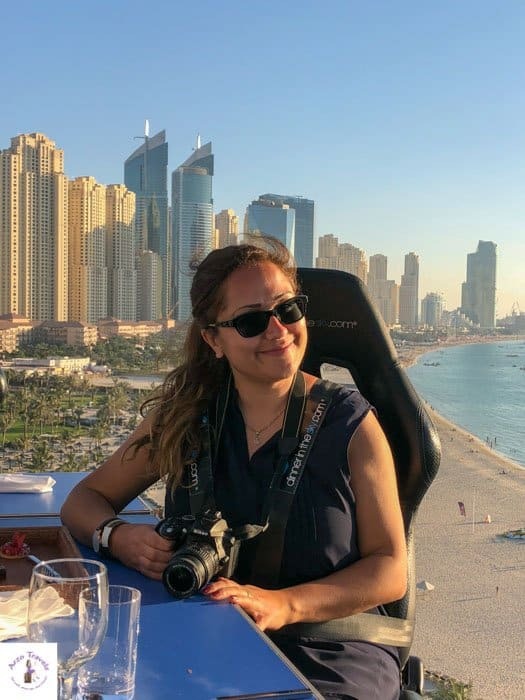 Switzerland is also a great place for (first time) female solo travelers. People from Switzerland are called Swiss and yes, Swiss people are extremely friendly, polite though a bit shy and reserved. 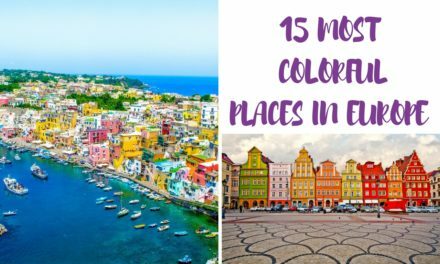 I think there are more reasons but these are pretty good reasons to visit the tiny country in Europe. Wondering, what I don’t like about Switzerland? Find out and scroll down. Is Switzerland really expensive? Switzerland is one of the most expensive countries in the world and spending holidays there can eat into your budget. 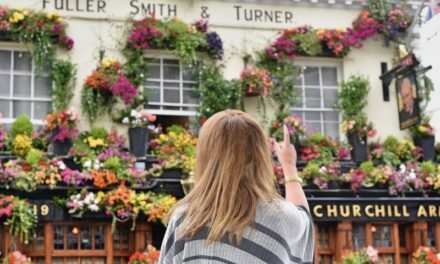 If you have read my blog you know I am very liberal and anything else than conservative, so the xenophobic parties, which are quite strong, scare me. Depending on how strong they will eventually get, it might be a reason not to visit Switzerland anymore. The good thing so far is, that the people are still super friendly. Have you ever been to Switzerland? What do you think about this tiny country in Europe? Love to hear your opinions about Switzerland. 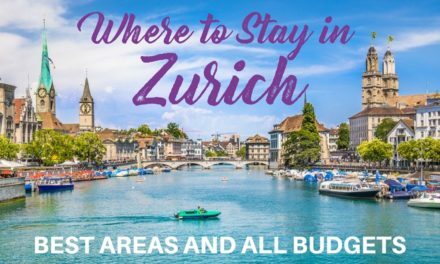 Here are my tips on places to stay in Switzerland (for all budgets). Read more about the best 25 things to do in Switzerland. 11 reasons to fall in love with Switzerland and 2 reasons why not to. Find out more about me, my goals and my dreams. 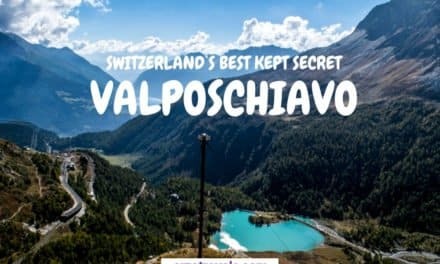 11 reasons to fall in love with Switzerland and 2 reasons why not to! I love Switzerland. Looking for great things to do in Switzerland? 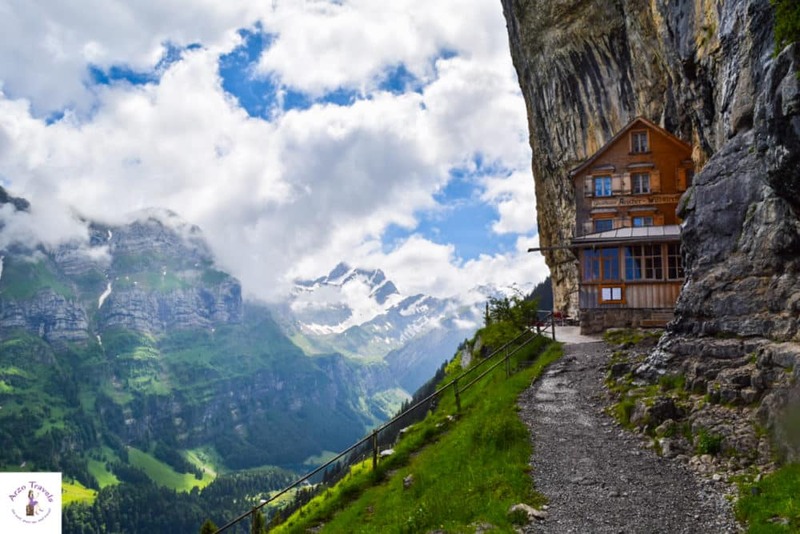 Then check out this post to learn about 50 things to do in Switzerland.